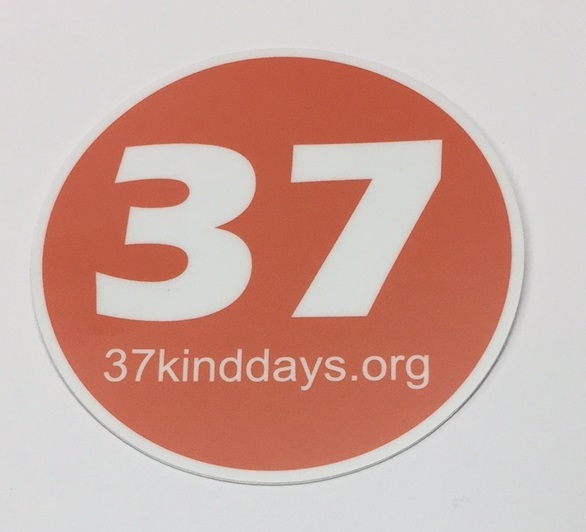 Show your support of 37 Kind Days and “Henry’s Challenge” with this 3″ round sticker suitable for a car window or other smooth surface. It is made from a durable vinyl material that helps protect it from weathering and scratching. Also great for Notebooks, I-Pads and Laptops. Thanks for showing your support!